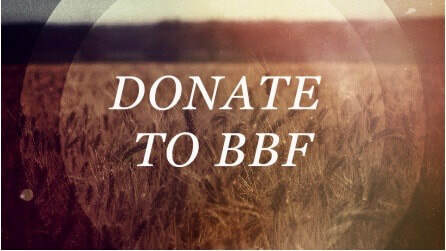 Beauty by Fire is a nonprofit ministry that exists to glorify God, share the gospel of Christ, and serve family, the local church and community through prayer, service, and discipleship. 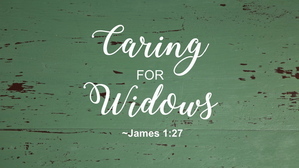 We are committed to Caring for Widows in their time of distress and to minister to individuals through Comfort and Prayer Packages in their times of grieving, sickness, and need. 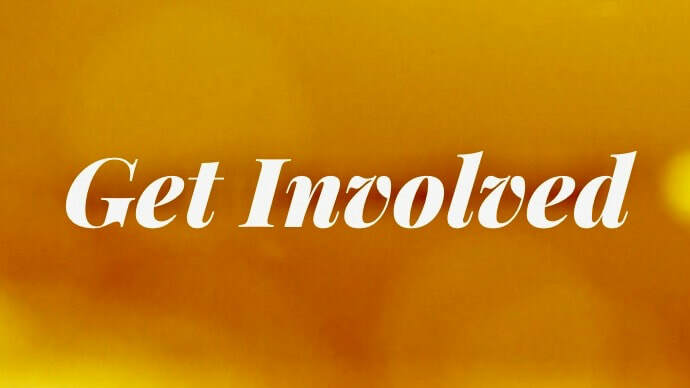 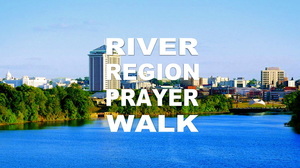 We also coordinate various activities such as the River Region Prayer Walk as opportunities for corporate prayer and worship in and for our community, state, and nation. 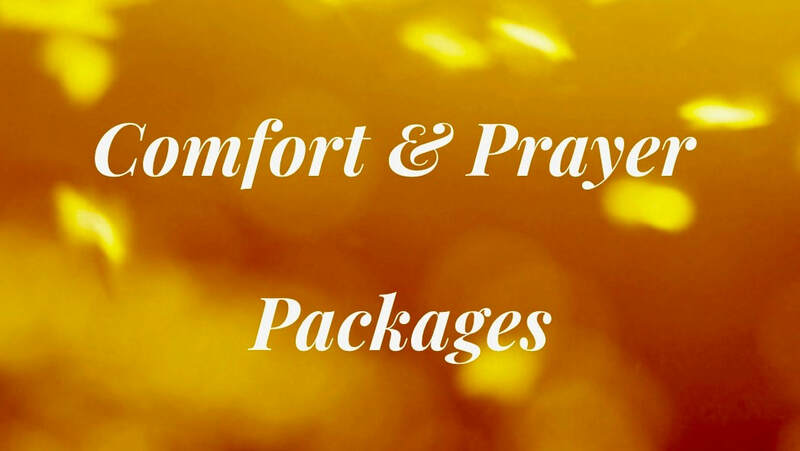 It is our hope that in all areas served that the blazing presence and love of the LORD our God would spread like wildfire on the hearts and lives of all those touched by Beauty by Fire Ministries.